Deciding what style of siding to install on your home is a big decision that will impact its look and curb appeal for many years to come. 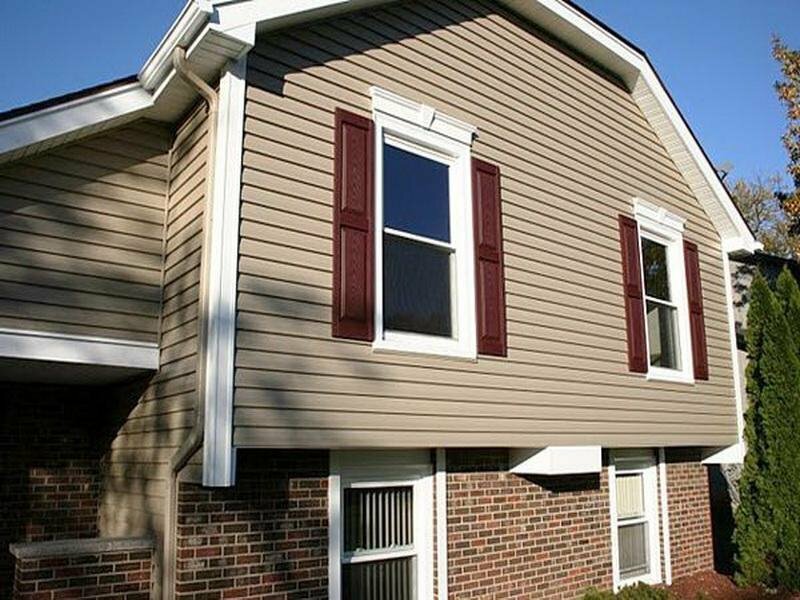 There are many variables that go into choosing the correct siding for your home including: the texture, width of planks, color, and type of insulation. Vinyl is one of the most versatile types of siding as it is manufactured to resemble the most popular wood siding styles. They should be able to direct you to examples in your area where they have installed different types of siding so you can get an idea of what it would look like on your house. 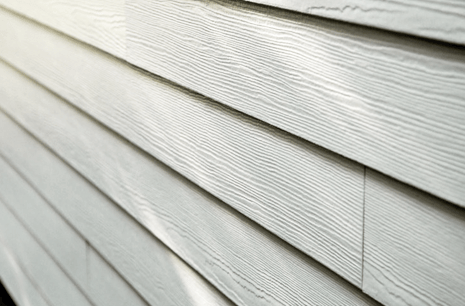 The texture of siding refers to any apparent pattern on the surface of the plank. For example, the texture may resemble wood grain or be smooth. The profile refers to the different ways in which the panels are hung and the overall look of the finished product. 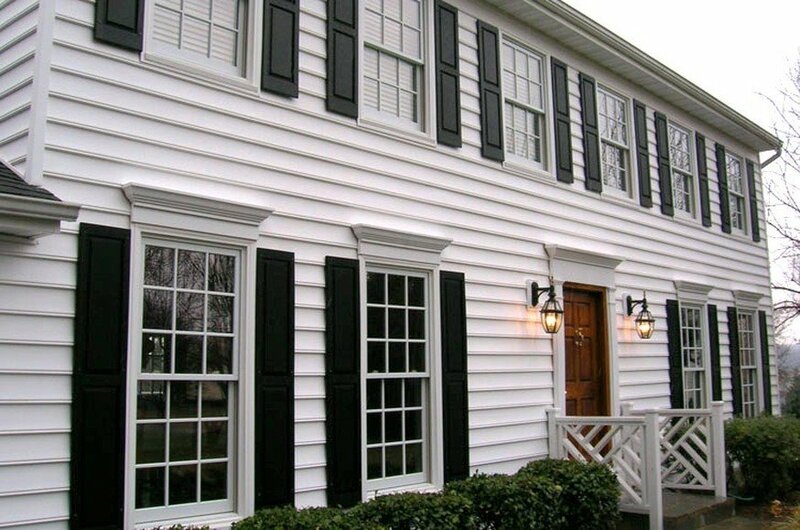 Clapboard siding was first used in the U.S. in Colonial times, and is a traditional method of siding a house. It was used on some of the most historic homes in the country. It is often called lap siding or horizontal siding. 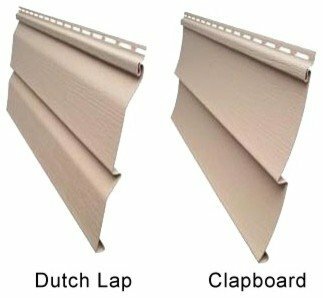 Clapboard siding is designed with long, narrow boards of around 4”. These planks are nailed lengthwise to the wall of the house. They overlap each other top to bottom and look like wood in texture and profile. The overlap of planks produces a shadow line that creates an interesting profile. 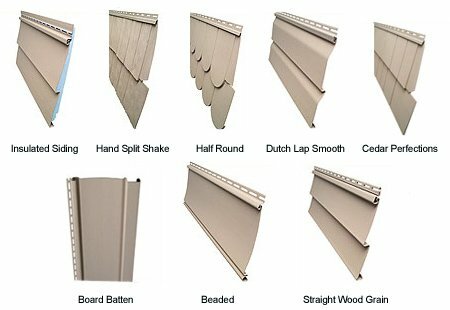 It is more subtle than other siding options that also overlap. Similar to clapboard siding, traditional lap is made of broad planks of 6” to 7”. These, also, overlap. Each plank is wedge-shaped, being narrower at the top than the bottom. The planks are installed starting at the bottom of the wall, and the thicker bottom edge will overlap the bottom plank. This sheds water very efficiently, protecting the structure beneath. This pattern creates stronger shadow lines than regular clapboard. Dutch lap siding takes the traditional lap to the next level. The angle of the bevel is sharper, creating more of a contrast between the planks. The troughs in the overlapped areas are deeper, creating an even stronger shadow line. The goal with Dutch lap is to create a hand-carved look. This hand-made looking plank will create deeper shadows and smoother lines. Usually, these planks will be 4” or 5” wide. 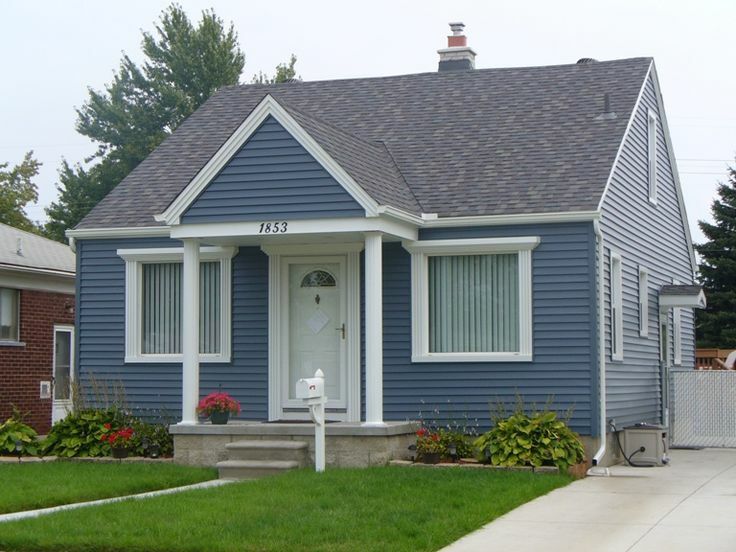 Vinyl siding is manufactured in sheets that mimic the look of Dutch lap and traditional lap siding. Rather than going up one plank at a time, it is installed one section at a time. 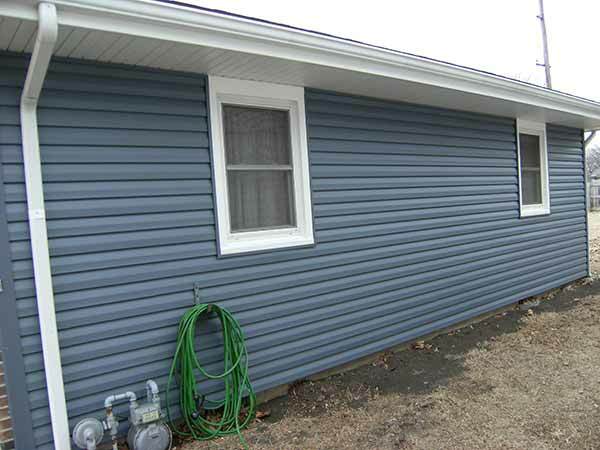 When people consider vinyl siding, they usually visualize smooth siding. There is no texture on the surface. This is a great choice for modern architecture because of its clean lines. It is also available in many colors. Vinyl siding can also be manufactured with wood grain. It is available in both horizontal and vertical installation and looks like wood that has been stained. It is, however, more durable than wood, which can absorb moisture and rot. 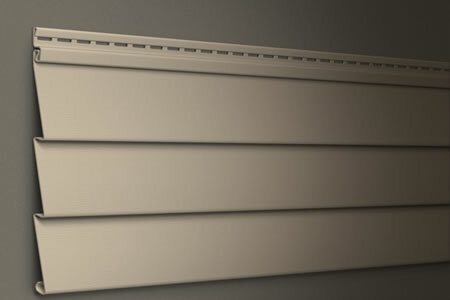 With beaded seam siding, you have an even more interesting shadow line. Each plank of siding has a rounded notch cut into the bottom edge. When siding planks were handmade, this was a very expensive feature and only found on very upscale homes. Beaded seam has a very clean look, and is great for traditional homes. Any home looks nice with beaded seam planks, as the bead accents the lines well. 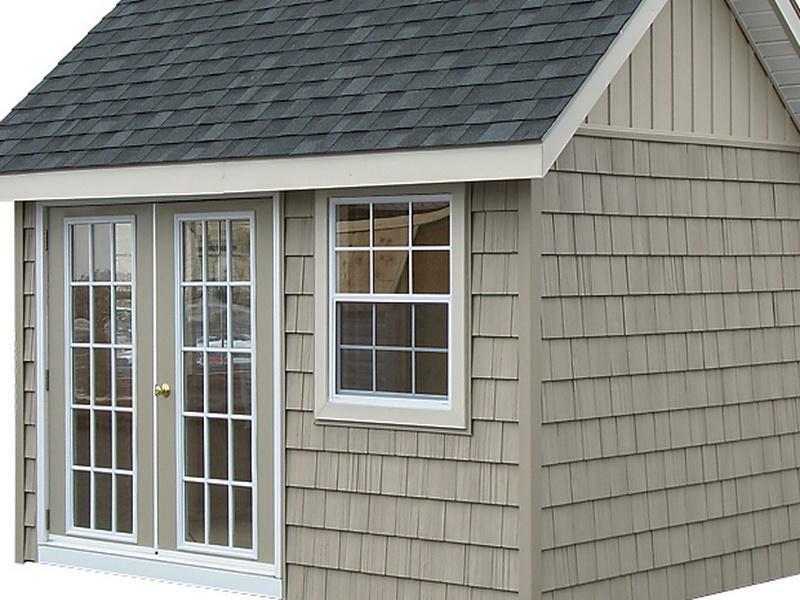 This siding, also, is available in a broad choice of colors. Also called barn siding, board and batten siding is the widest of all, with planks of up to 12 inches wide. The boards are installed either vertically or horizontally, with narrow strips of wood nailed over the gap between the boards. 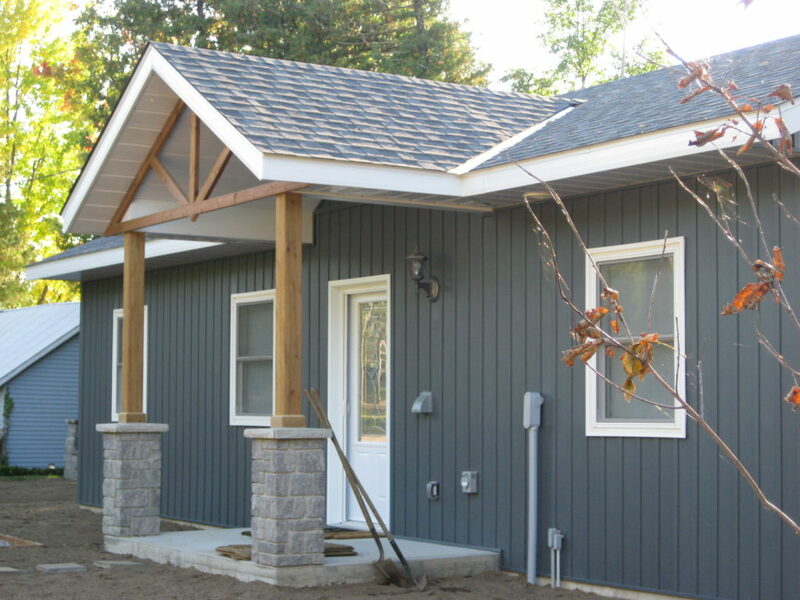 Cedar shakes are a traditional siding option and were originally made by hand. Workmen would chop a cedar log lengthwise to obtain wedge-shaped sections of cedar that would then be attached to the wall. They are very rough and have a lot of texture, which makes them unique. Real cedar shakes are a rich color, but over the years, they dry out and turn gray. They also must be maintained with fresh stain every few years. With vinyl siding manufactured in sheets to look like cedar shingles, you can have the look without the upkeep. You also have your choice of colors with the vinyl selection. Straight edge siding is exactly what the name implies. The siding, once it is installed, displays straight shadow lines. Even if the planks are textured, the edges are straight and even. Staggered-edge siding looks like hand-split shingles, much like cedar shakes. With shingle siding, the individual shingles are installed and the overall look shows complex shadow lines. 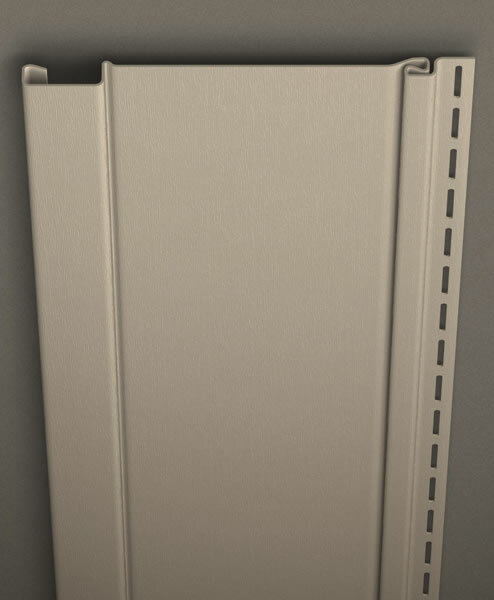 Vinyl siding made with staggered-edge may be manufactured in panels. Sometimes called “fish scale” siding, these are half-round shingles that create a picturesque look. They are especially nice in gables. The scallops are historic looking, and look great with a low gloss finish. Vinyl siding is available in this profile. You can get the rustic look of log siding with vinyl. Log cabins are expensive and require a lot of maintenance. 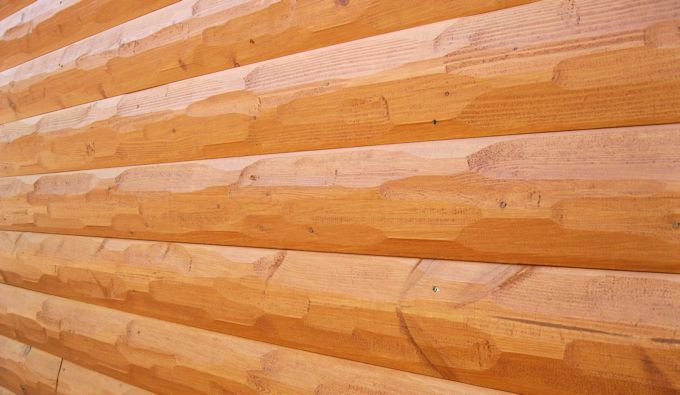 However, vinyl log siding is available with your choice of wood grain styles. This siding does not splinter and the colors will not fade. In addition, vinyl log siding does not mold and it does not yield to insects or moisture. It will hold its color and withstand bad weather. With log vinyl siding, you can have the look of a log cabin without the outrageous expenses associated with the materials and installation of logs. If you like the clapboard style siding, you can shop for a profile with a ¾” thickness on the wide side of the plank. This creates a stronger shadow line and makes the planks look more like wood. The planks are also more sturdy. 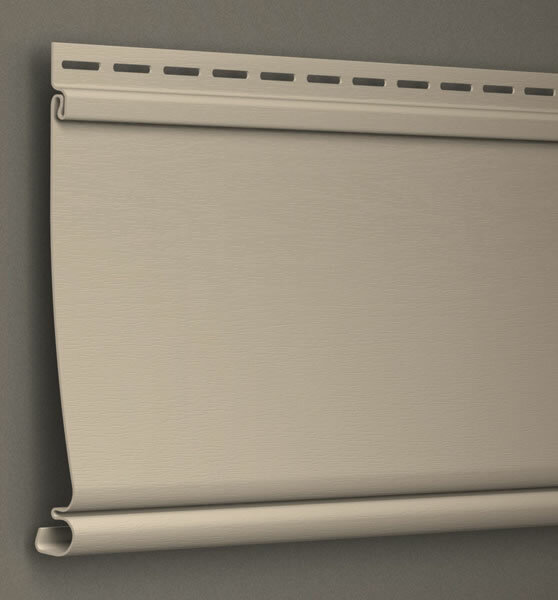 All siding has a mounting hem. This is the strip where nails or screws are used to attach the siding. 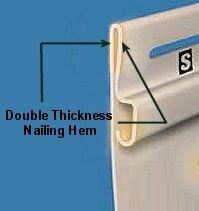 You will find that a double-layer mounting hem will provide more stability for the siding. It will hold it more securely in high winds. 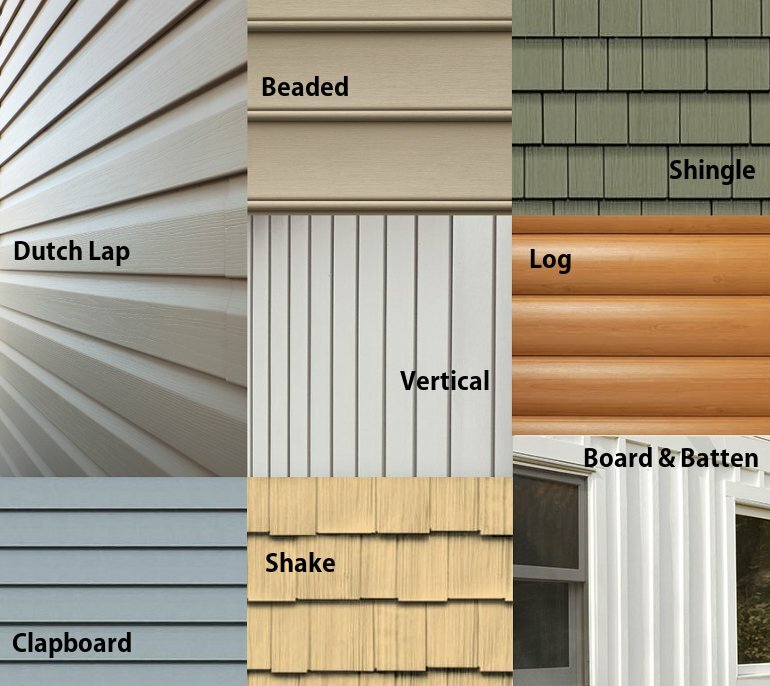 What is the Best Vinyl Siding? What style are you considering for your home? Let us know by leaving a comment!